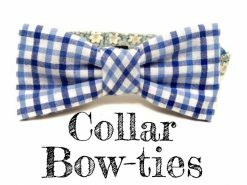 At Very Vintage, We ♥ Dogs! 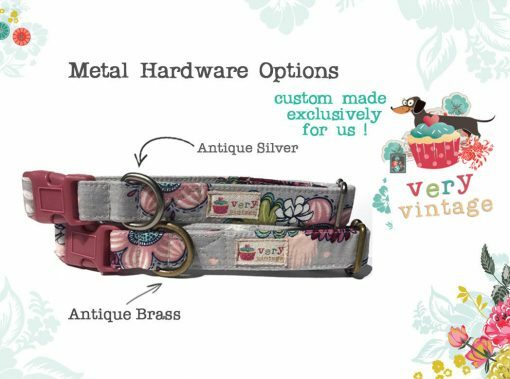 We offer the highest quality hand-crafted pet collars because we believe that dogs deserve the best! Our core – the inside of each and every collar features our unique organic cotton webbing – not only eco-friendly but strong and provides much more stability than just interfacing. We use only the best 100% cotton designer fabrics to cover our organic cotton webbing! 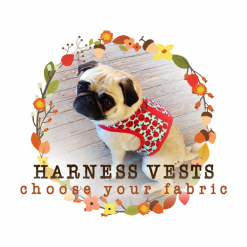 These fabrics are hand-selected by me to make your furry friend the most stylish on the block! 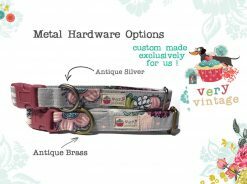 All the hardware on our collars is antique brass and fits in with out “very vintage” vibe! Our D-rings are completely solid, thick and custom made just for us! You will not see this elsewhere! 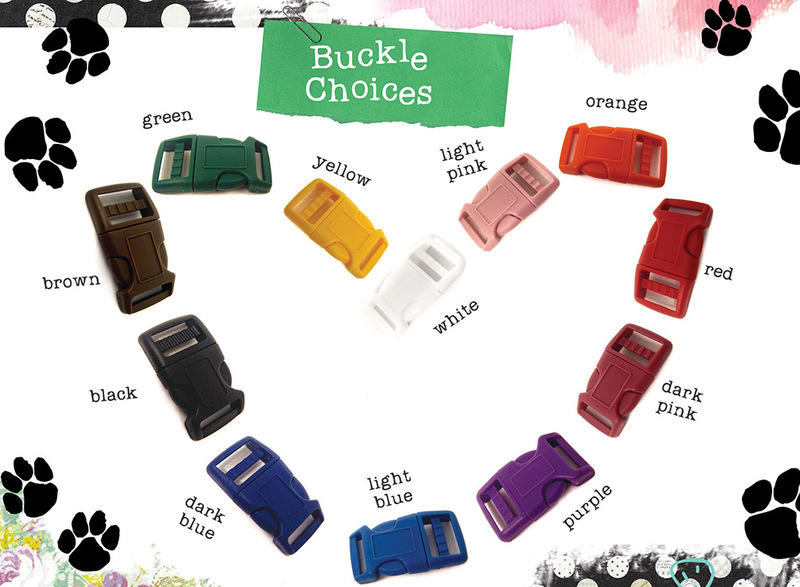 Your choice of curved side release buckle color! 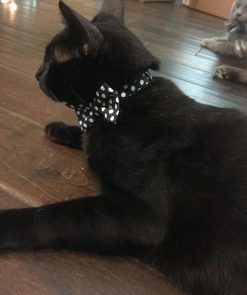 This makes each collar totally unique and custom for your furry friend! Check out the buckle colors here! All the collars are handmade with an industrial sewing machine, with the utmost attention to detail and love in our little studio in Sunny California! Machine Washable! Please Air Dry! 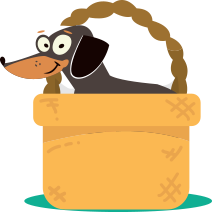 Be a responsible pet parent! 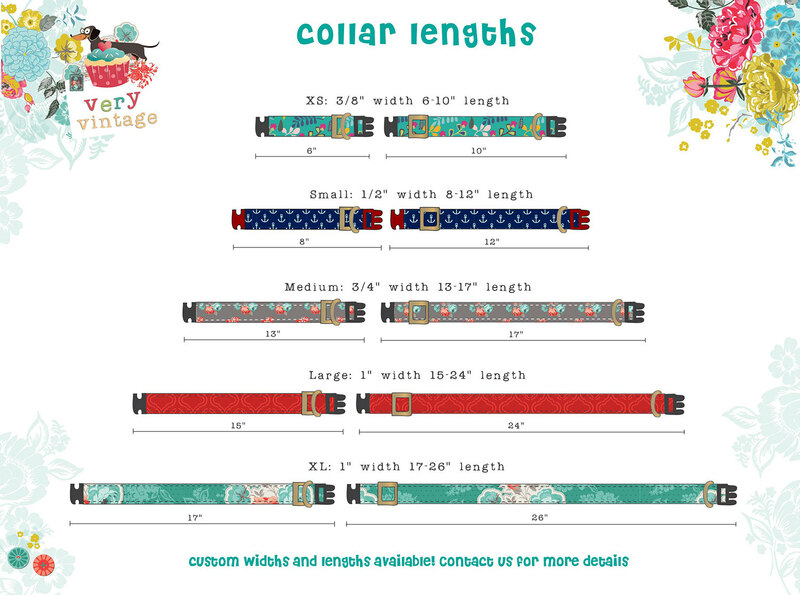 These collars are durable and strong but please check them often for signs of wear!